The GMX is a versatile multi-format media controller for the DJ who desires portability and multi-functionality. 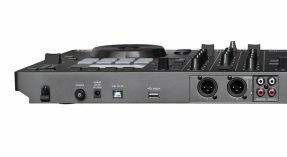 DJ’s can playback tracks from a single USB drive or from a laptop as a versatile software controller for Virtual DJ or another host application. 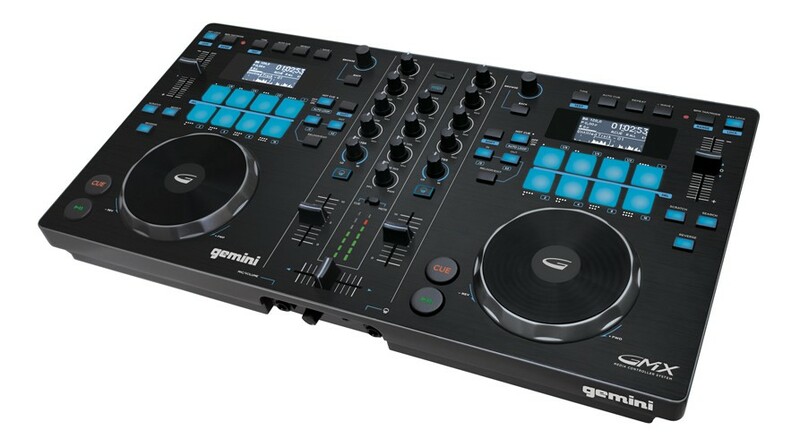 The eight large performance pads on each deck and the newly designed touch-sensitive mechanical jog wheels ensure inspired and intuitive control over every aspect of playback. Direct playback from a USB memory device of MP3 and WAV files allows the GMX to be unchained from the laptop. It’s portability will inspire spontaneous sessions and make for fast and simple setup at smaller venues.